300,000 Illinois Students Celebrate Farm to School Month with a CRUNCH! 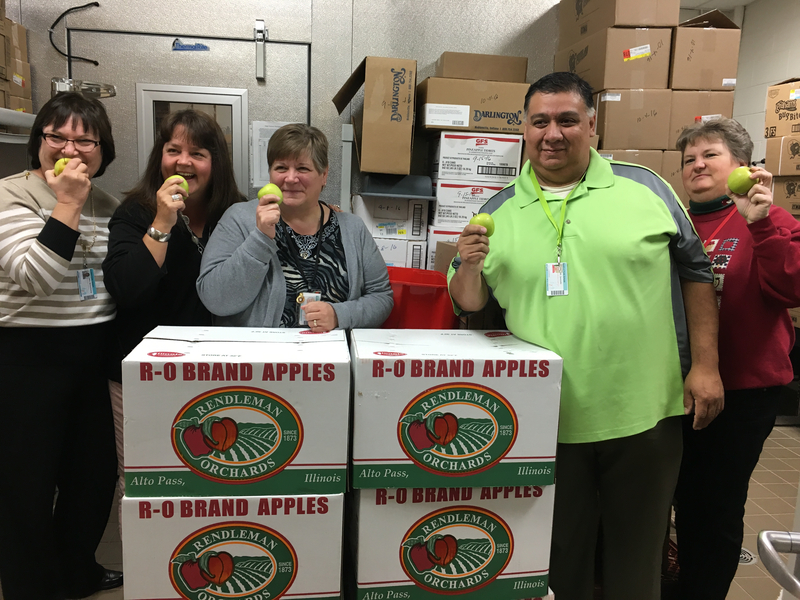 Illinois apples made National School Lunch Week and Farm to School Month a success across the state on Thursday, October 13th, 2016, as over 300,000 students crunched into local apples all at the same time. 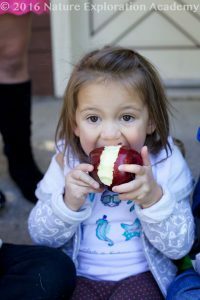 The Illinois Great Apple Crunch is a one-day event all about promoting locally grown apples, and this year more than double the schools participated in purchasing local food and engaged in celebratory, educational activities. Representatives from the Illinois Farm to School Network, USDA Food and Nutrition Service, and the local media attended lunch at Riverdahl Elementary and cheered as students crunched into their apples. 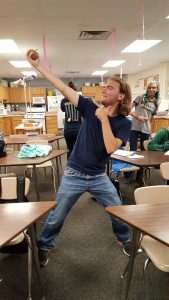 Students called the taste of the Illinois-grown apples both sour and sweet, and the green apples were a hit. Eleanor Thompson, Acting Branch Chief of the Midwest Regional Office, praised the school for their efforts. 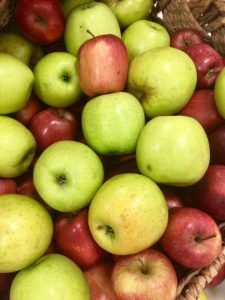 The apples, along with colorful materials designed to celebrate National School Lunch Week, made for an appealing cafeteria environment on the Apple Crunch day. 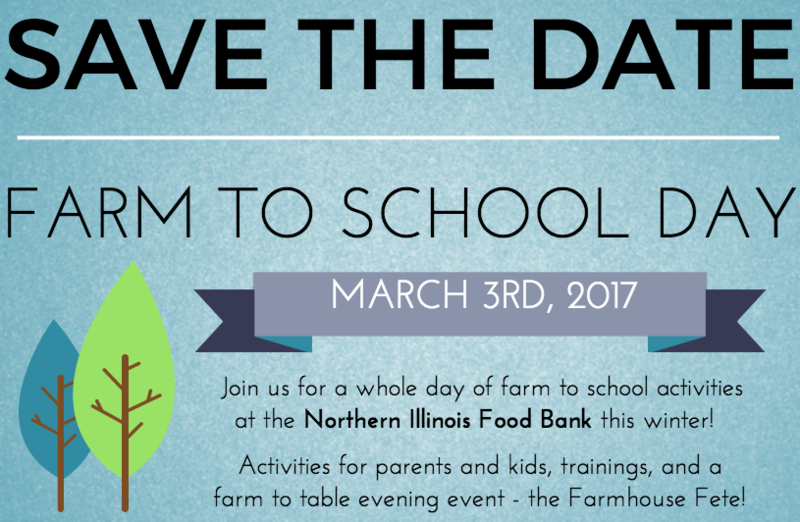 The Rockford district is also a participant in the Illinois Farm to School Network’s pilot program, Illinois Harvest of the Month. Putting local foods on the menu not only supports local farmers, it also enhances the meal tray and makes kids excited to eat school food. 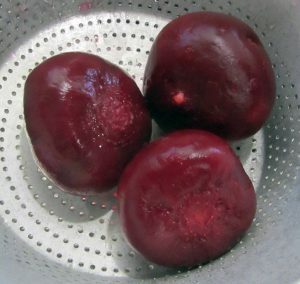 If your school is interested in participating in more farm to school programs, check out the resources on the Illinois Farm to School website.